Opened in 1934, Barrowland Ballroom is a music venue and dance hall located on the east side of Glasgow city centre. 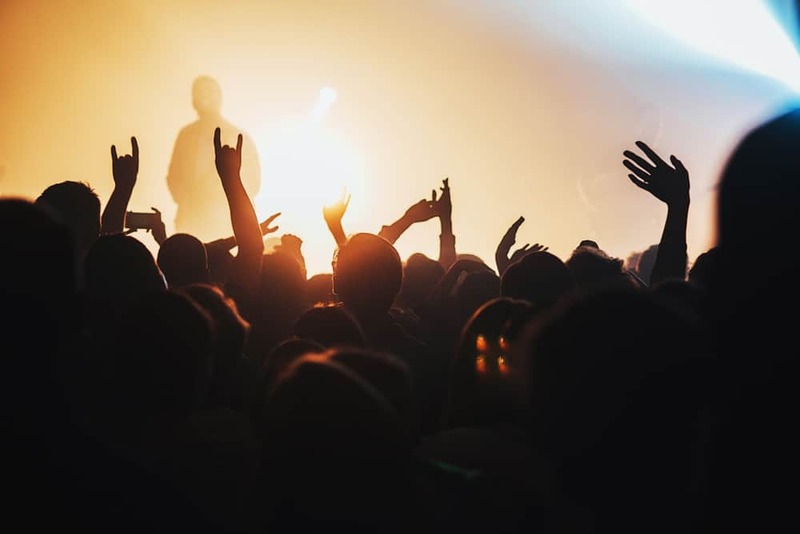 With a capacity of 2,100, the venue is well-known for its acoustics and sprung dance floor, and in more recent times has played host to some of the UK's biggest bands such as Oasis, U2 and The Smiths. As well as the main ballroom, the venue also has a second venue known as The Barrowlands 2 that plays host to smaller events such as acoustic sessions by established artists and is a great showcase for local talent. The Barrowland Ballroom has also been the setting for several music videos and films, giving it somewhat of a cult status among fans.